Looks awesome. Is that a wrap or paint? Just got the same bike a few weeks ago! 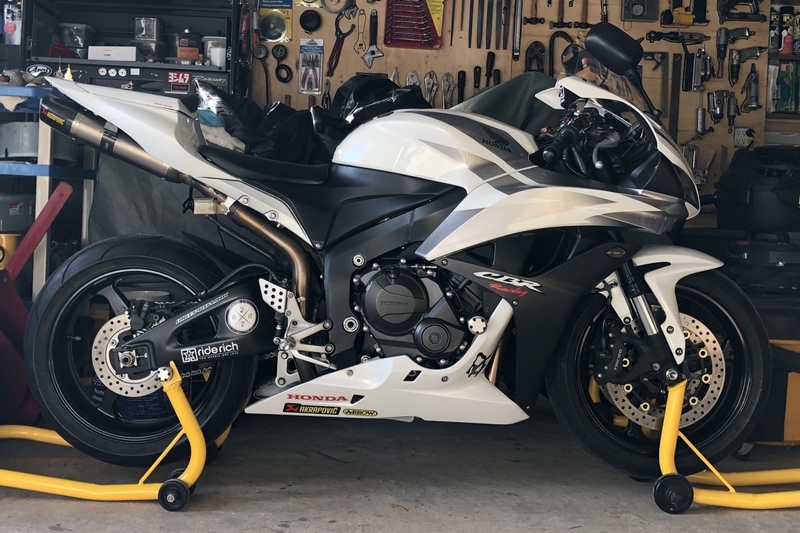 Don't ever mess those fairings up because finding affordable replacement OEM's in the white and silver is difficult! If anything I get new ones off of monster fairings.